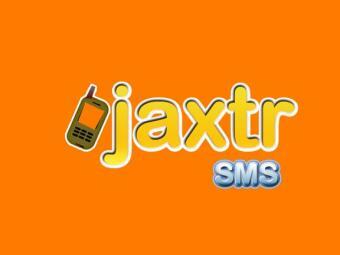 Sabeer Bhatia, co-founder of Hotmail and also CEO of Jaxtr Inc has announced a cross-platform application which will now allow users to send free SMSes from their mobile device to any one, not just in India but all over the world. The app has been developed in India and is expected to have a reach of at least 100 million users globally. Jaxtr Inc plans to generate revenue through advertisements and also providing premium services to users like archiving texts, multimedia, video etc. The premium services will be made available to users at a very nominal cost by mid next year. The company is in talks with advertisers and investors and is also expecting of raising around $10-15 million in the couple of months.